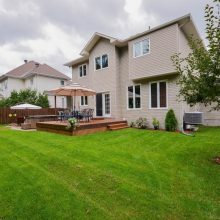 *** Gorgeous 2 Storey, 4 Bedroom Home in Family Oriented Neighborhood of Granite Ridge Estates. 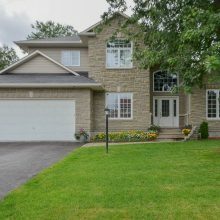 *** Great location Close to Schools, Parks, public Transit, Goulbourn Recreation Centre, Shopping and Minutes to the CTC and Queensway. 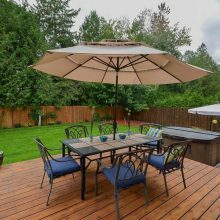 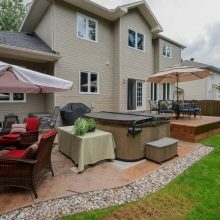 *** Situated on Large Private 68 ft Fenced Lot Features Accented by Stamp Concrete Patio + Hot Tub. 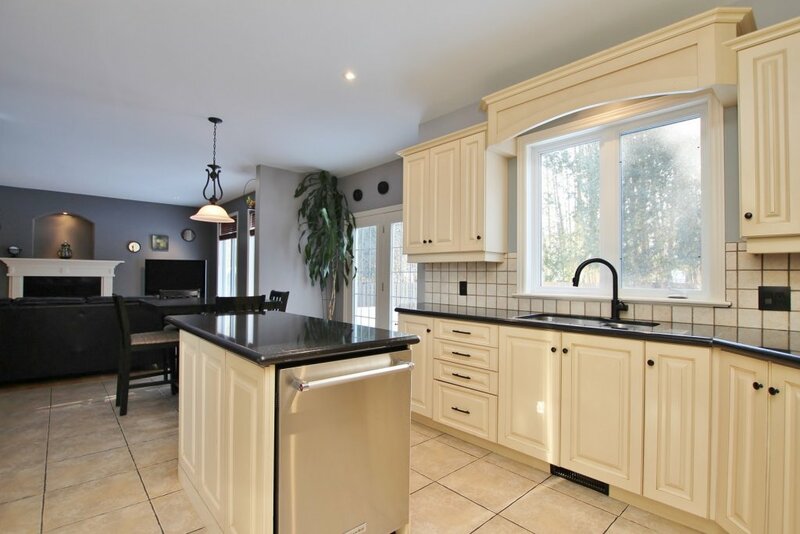 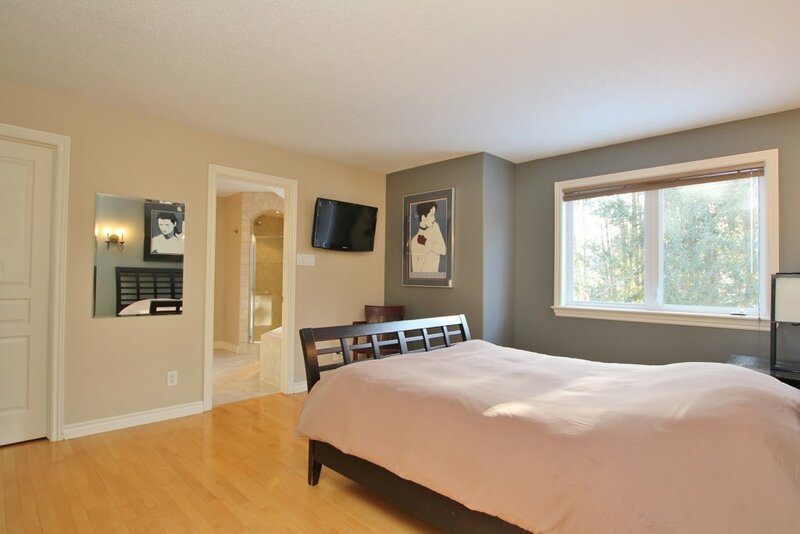 *** Main Level Features 9 ft Smooth Ceilings, Rounded Corners + Hardwood and Ceramic Flooring. 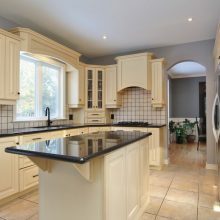 *** Custom Designer Kitchen Features Decorative Valence Cabinetry, Granite Countertops and Island, Pot Lighting, Gas Counter Top, Built in Oven + Microwave, Undermount Double Sink, Ceramic Backsplash, Functional Eating Area with Writing Desk with Patio Door Access to Deck. 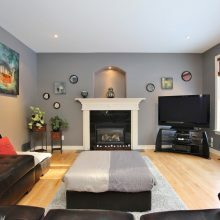 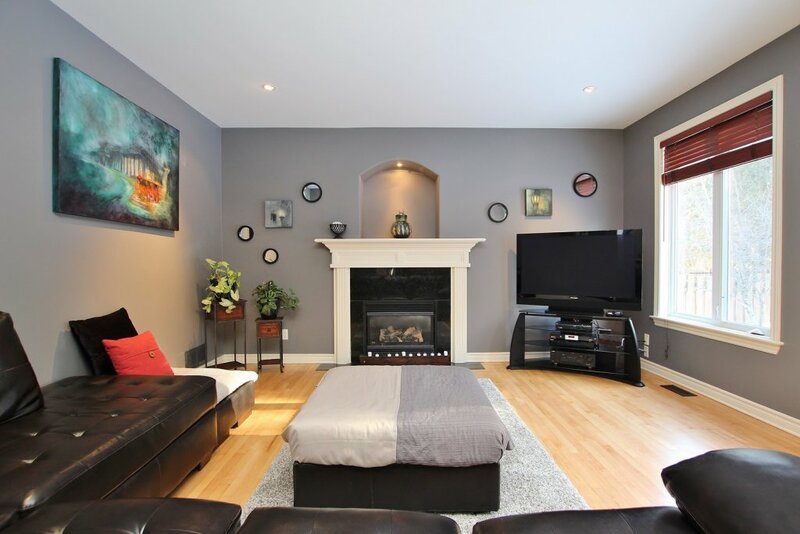 *** Family Room Includes Gas Fireplace with Wood Mantle, Pot Lights, Decorative Alcove with Lighting. 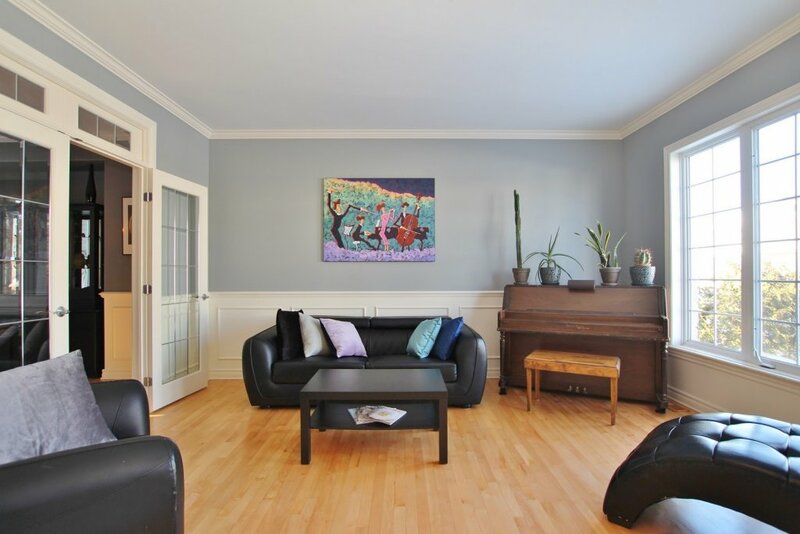 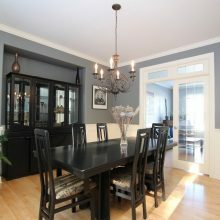 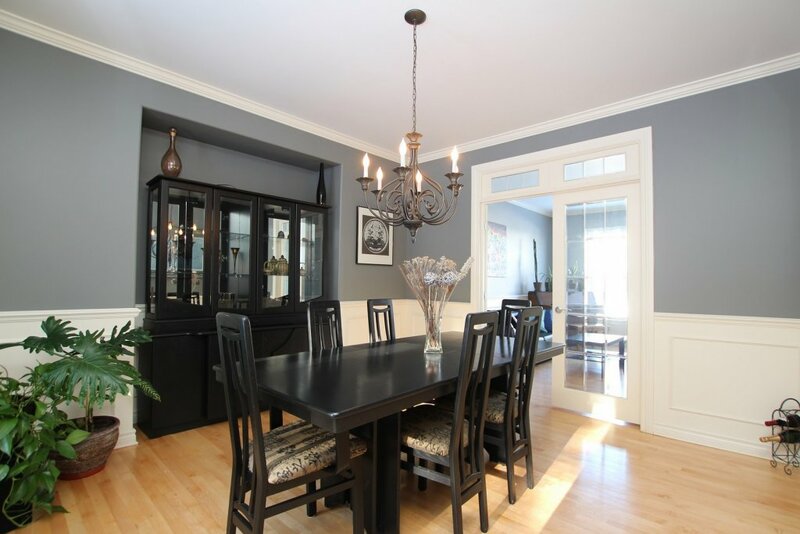 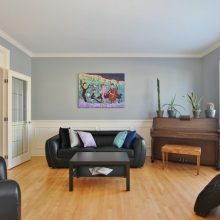 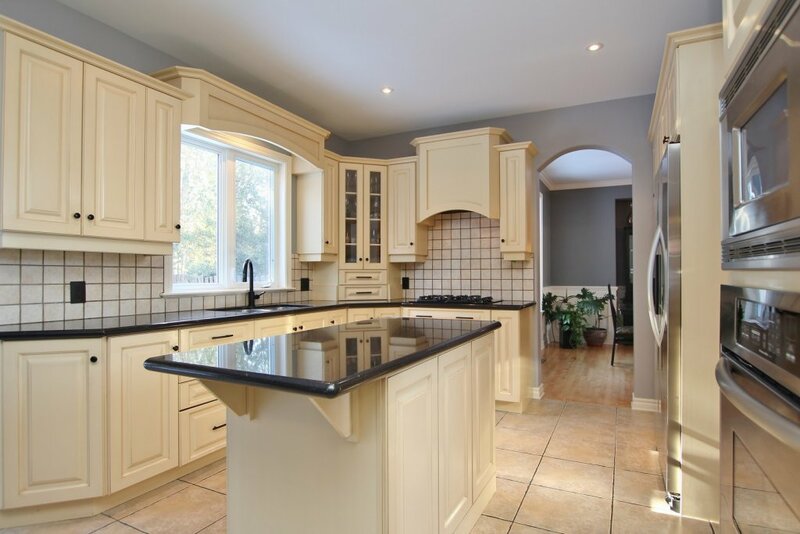 *** Entertainment Sized Living + Dining Rooms Feature Cove Moulding and Wainscotting. 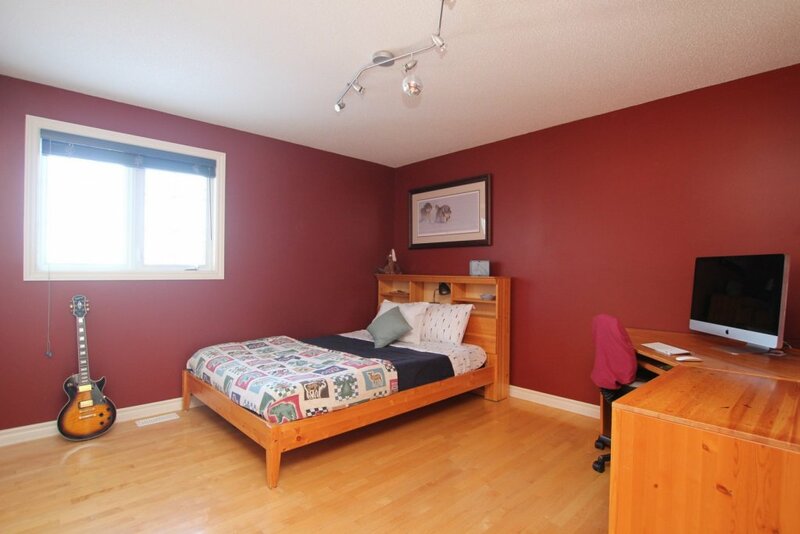 *** Practical Mudroom/Laundry Area off of Double Car Garage. 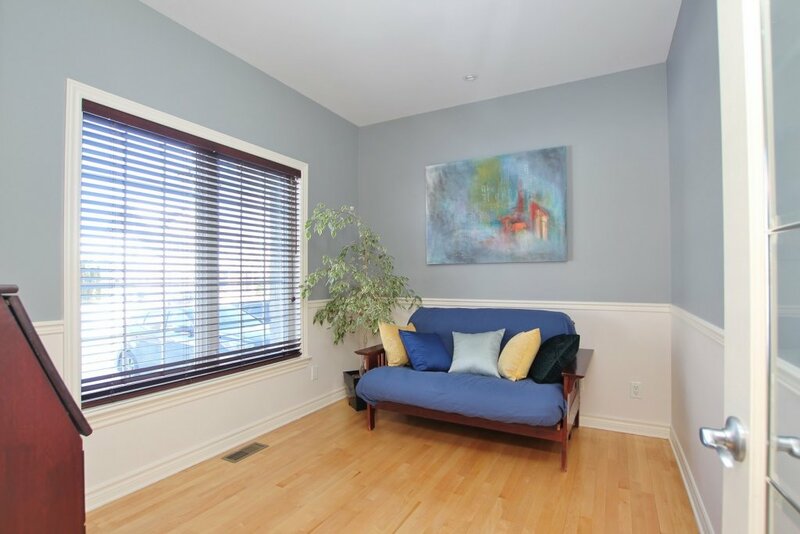 *** 2nd Floor Features Hardwood Staircase, Hardwood Floors and California Window Shutters. 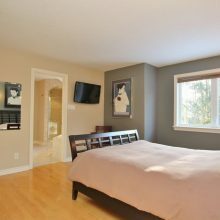 *** Master Bedroom Features Walk in Closet Plus Ensuite Bathroom With Double Sinks, Roman Bathtub, Stand up Glass Shower, Ceramic Tile Floors. 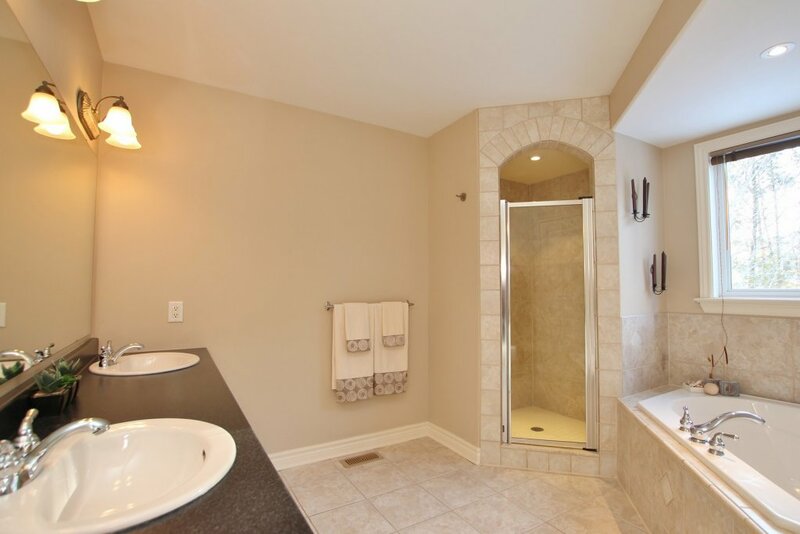 *** Full 4 Piece Bathroom. 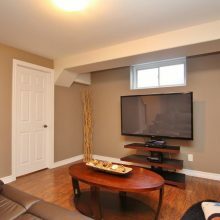 *** Professionally Finished Basement with All the Bells and Whistles! 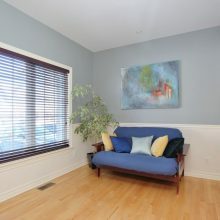 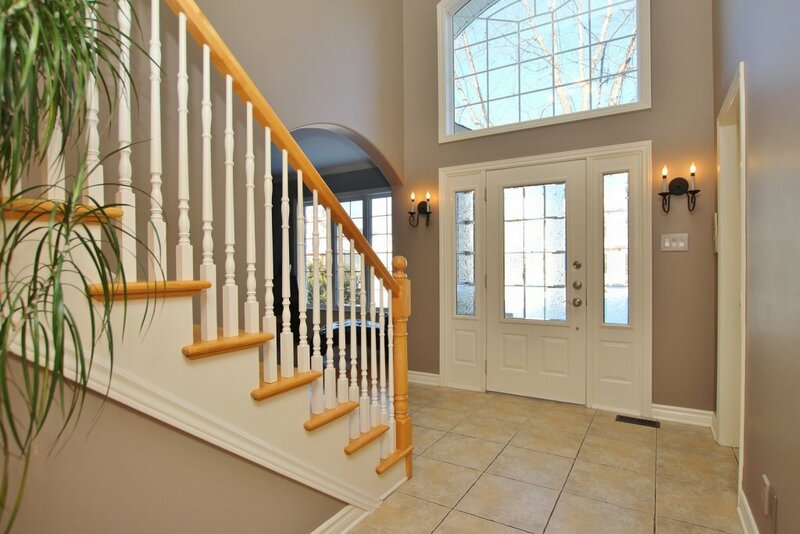 *** Smooth Ceilings + High Quality Laminate Flooring Grace the Downstairs Level. 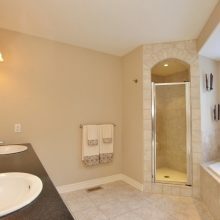 *** Huge 22.8 ft x 11.0 ft Recroom + Gorgeous Bathroom Includes Ceramic Flooring, Newer Vanity + Glass Shower. 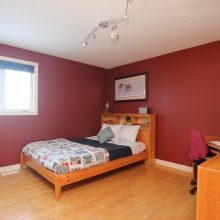 *** Huge Storage Space with Potential for Future Development. 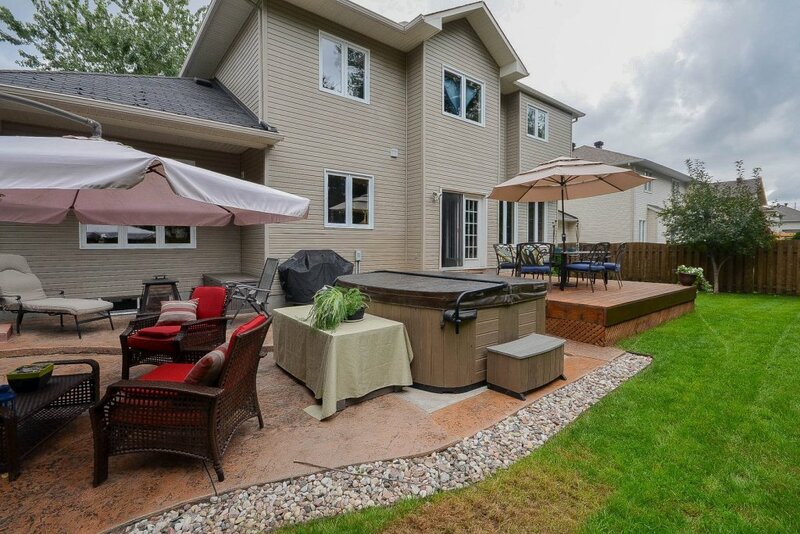 *** Lovely Stone Exterior Accentuated by Interlock Walkway. 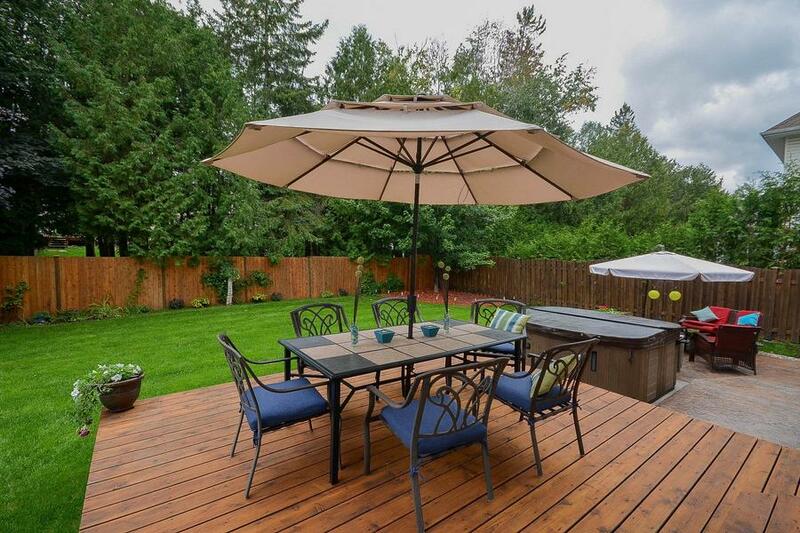 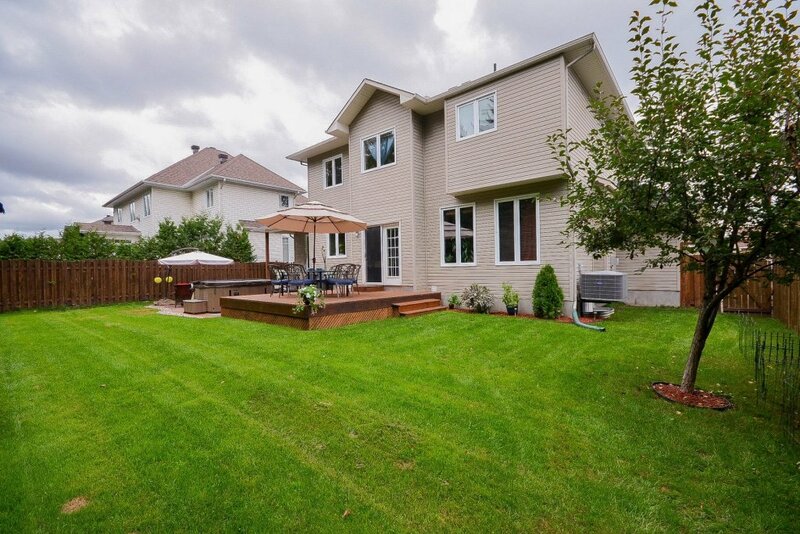 *** Huge Fenced Back Yard Features Deck, Stamp Concrete Patio + Hot Tub. 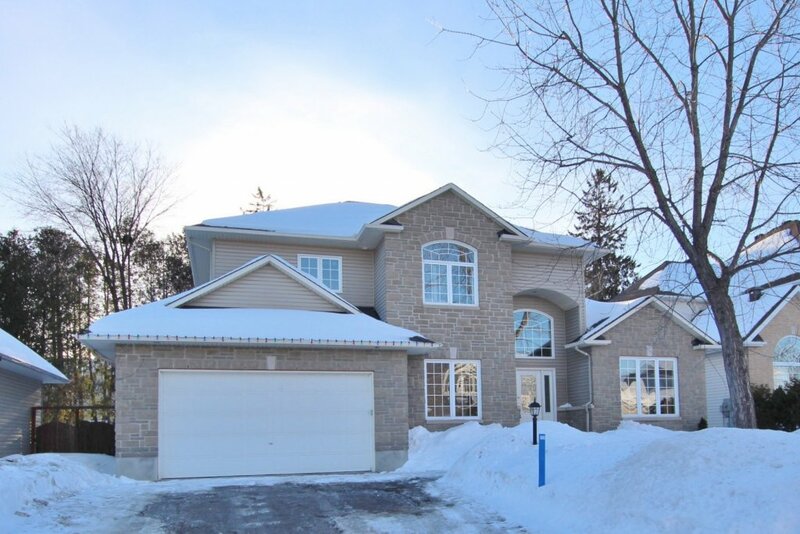 *** Double Car Garage with Automatic Door Opener. 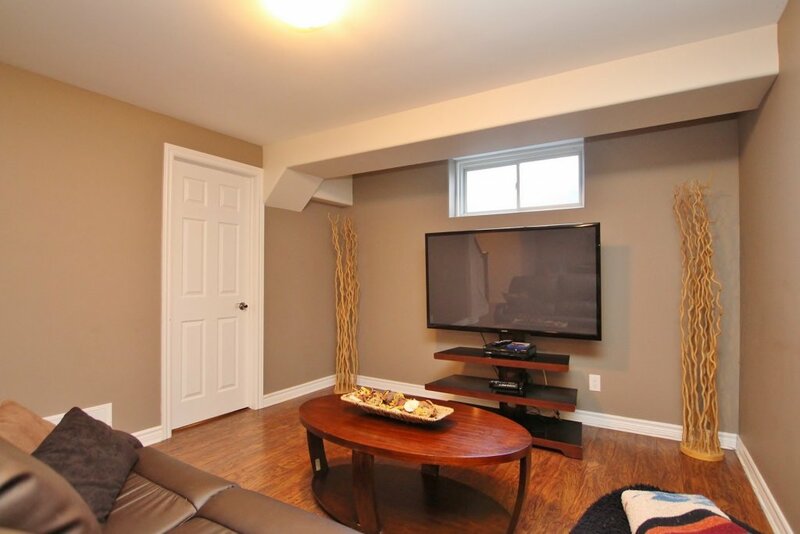 Basement finished 2014 ($35K) – finished only partial of total basement area to maintain storage capacity. 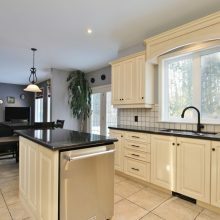 Inclusions: Refrigerator, Gas Counter Top, Built in Oven + Microwave, Dishwasher, Washer, Dryer, Auto Garage Door Opener and Remote, Window Blinds and Coverings, Light Fixtures.